Grand opening of community center, 4:30 p.m., Lincolnview High School gymnasium, Van Wert. 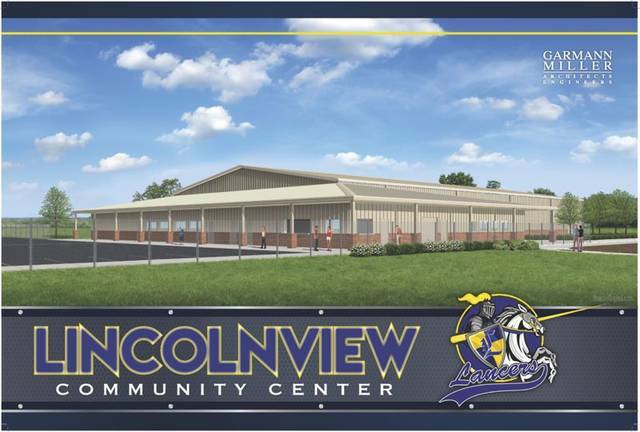 VAN WERT — The Lincolnview Local Schools will hold a grand opening of its Community Center at 4:30 p.m. Saturday, Aug. 18, at Lincolnview High School gymnasium, Van Wert. The new $4.5 million community center will provide a wellness facility. It will allow for meetings, provide opportunities for family nights, have PTC fun nights & carnivals and give youth programs a place to go for educational, athletic and entertainment purposes.